Let’s face it. A night out at the movies is a rare thing indeed once kids come along. But you can still have your movie nights – with the kids or without – in the comfort of your own home with Quickflix. Hosting Australia’s biggest entertainment collection with more than 60,000 movie and TV show titles in the Quickflix vault, there’s something for everyone in the family. But how does it all work? This week Babyology is putting it to the test. As part of our new influencer review series, we asked two fantastic bloggers – Stuff Mums Like and Domestic Divinity – and myself as an in-house influencer for Babyology to try out the Quickflix service. 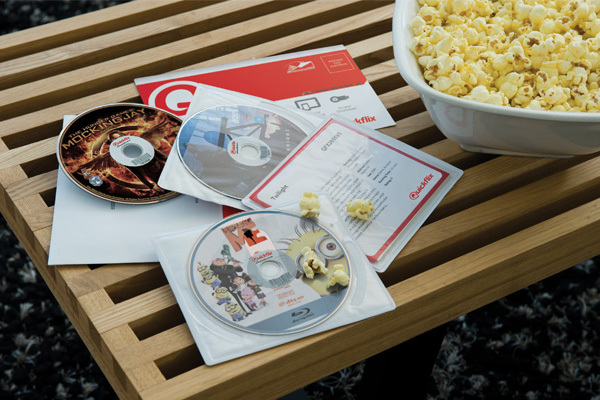 We tested how easy the service is to sign up to, making a Quickflix watch queue, using the postal system for receiving and sending DVDs and of course, watching the movies. It’s fair to say we were all keen to get started. Want to know what we thought? Read below to find out! Melbourne-based Maryanne is mum to Nelly, 2, and has been blogging since 2009 as a procrastination technique and tool that quickly became her passion. Domestic Divinity is a gorgeous blog that takes Maryanne’s loyal readers inside the trials and tribulations that come with life – parenting, marriage, new jobs and everything else along the way. Maryanne was impressed with how easy it was to sign up for her Quickflix service and get started creating and organising her queue. She says the only hard part was deciding which shows she wanted to watch more! Maryanne also says that the range of current movie titles was impressive and that the quick find Quickflix lists were a real help in forming her personal queue. From the point of making her online Quickflix queue, it took just two business days for Maryanne to receive her first disc, which was a nice surprise and faster than she’d anticipated. Maryanne says her movies arrived in a sturdy, easy to recognise envelope. 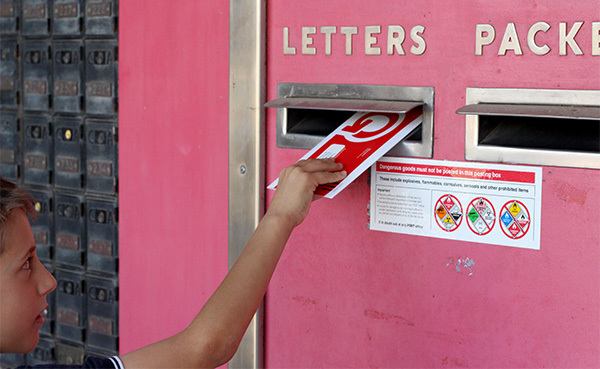 She loves the reuse and recycle approach of the packaging – just put the disc back in the mailer and pop it in the local mail box. Very simple, no addressing anything and no postage fees. A writer for the Babyology team for seven years now, I live in rural South Australia where I spend my days absorbed in writing, quilting (I keep waiting for it to make a fashionable comeback, after all, who saw crochet bombing coming? ), stalking Instagram, creating kitchen adventures and singing the praises of the Thermomix – all while maintaining the matriarch position in my family of five with three children aged 15, 13 and 8. 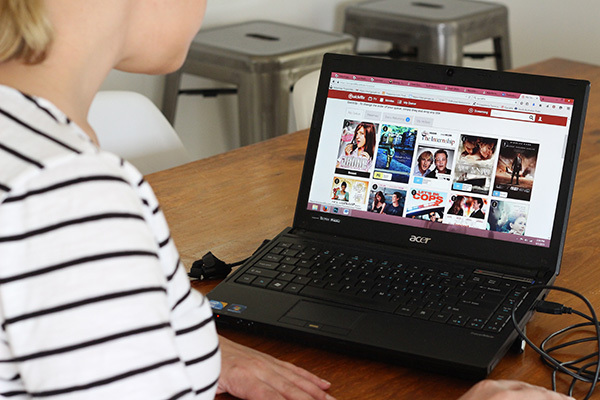 Signing up online was a breeze, as was making my movie queue – Quickflix recommend adding 10 titles initially to be a good start. I struggled after three so asked my husband and kids to add their wishlists. 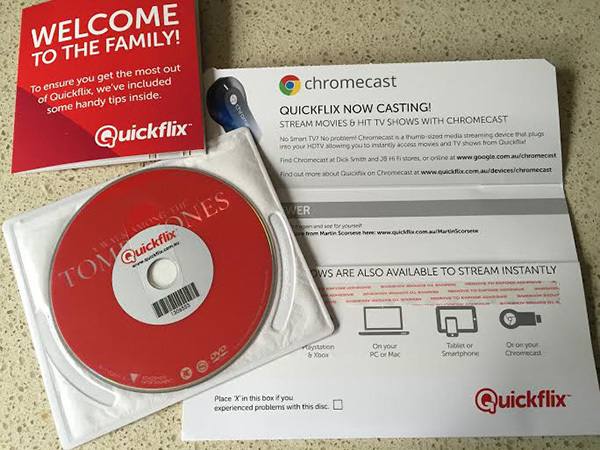 Once you’ve made your queue, Quickflix automatically send out your first discs and send you an email to let you know which ones are in the mail. It was at this point I realised the importance of the queue order – your most recent additions are generally the first to be sent, consequently my three were way down the bottom and I was treated to a weekend of Wolverine and Mr Peabody and Sherman. Thankfully you can shuffle the queue around as you please, and you can even create a separate kid’s queue and ask Quickflix to send you one from that list for every two choices from your main list, so I was quick to do that! It took about three business days for the first discs to arrive. 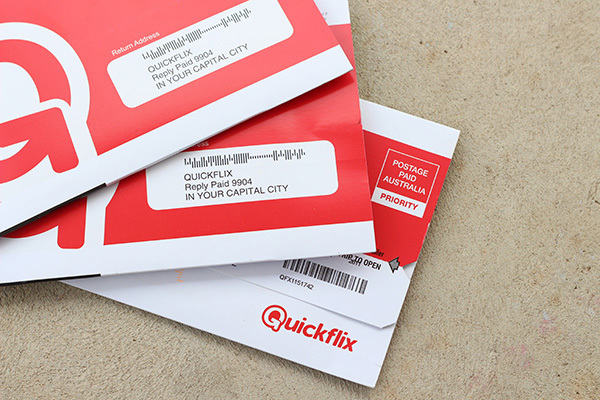 We had five movies in hand to watch and love that Quickflix has no set return dates, we can watch them at our leisure – we watched three over the weekend, posted them back (free of charge), marked them returned via the pre-notification tab online and the following day our next two discs were on the way. Too easy! Stuff Mums Like is a lifestyle and review blog, with a focus on showcasing the best brands for mums and their families. Specialising in all things mums are passionate about, Stuff Mums Like feature everything from fashions, homewares, beauty tips and tools, children’s products and everything in between. We had Maraya , a self declared entertainment buff, set about trialling the Quickflix streaming service. Maraya has three children aged 16, 14 and two and says they love nothing more than relaxing as a family watching movies. She admits they’re not great with returning DVDs on time but loves having movies on call when they decide they want to watch something, which makes Quickflix a great option. Maraya says she was appreciative of the huge range of TV shows Quickflix have on board, enabling you to binge watch a whole series at once and to save your sanity, they also have a load of kids’ TV shows such as her daughter Tully’s favourite, Peppa Pig! 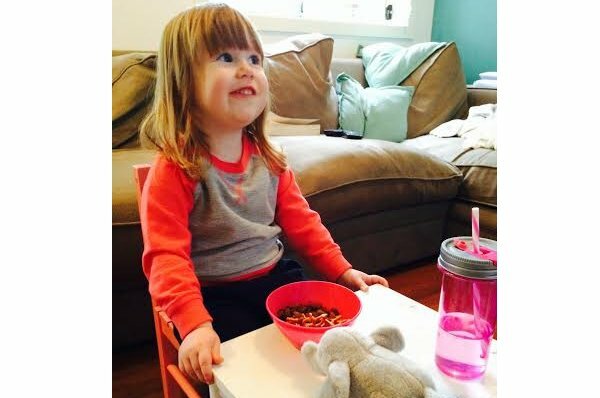 Overall, all three of us had great Quickflix experiences and would recommend it to all. 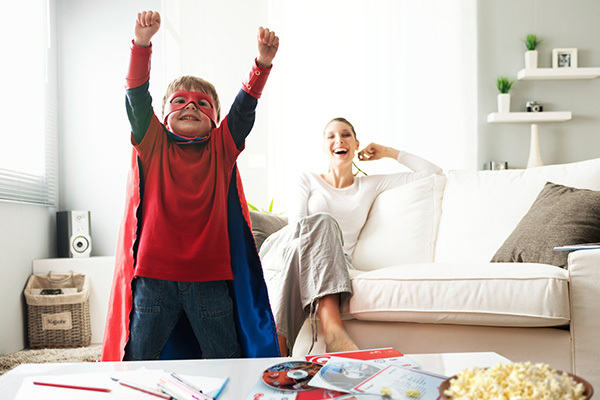 You can find it all at Quickflix, from the latest blockbuster films to old family favourites. There are no contracts to sign, no late fees and posting to receive and return is free – just pick which Quickflix plan works best for you and your family – plans start at $12.99 a month for DVDs and Blu-ray discs delivered to your door, exchanging as often as you like and the Quickflix stream plans start at $9.99 a month. 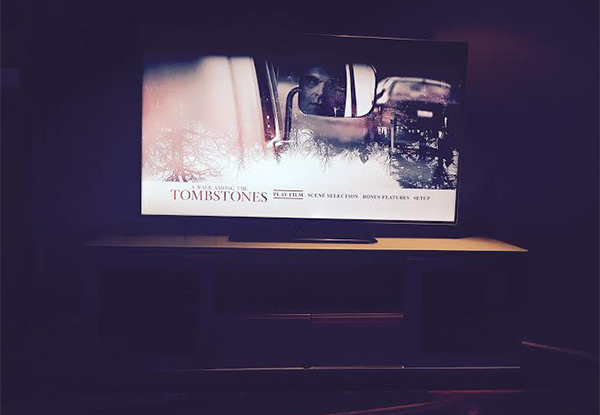 So easy and so very convenient to have home entertainment at your fingertips.